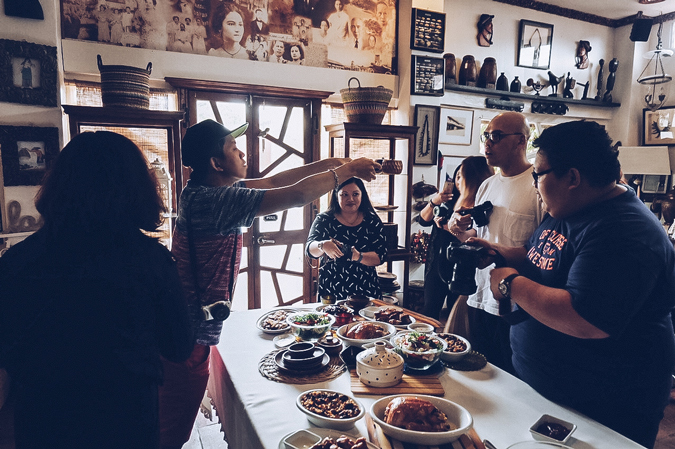 The Philippines is blessed with a wide variety of tasty regional cuisines, and while each one is unique and rooted from traditions, one particular cooking has captured my heart—and taste buds—ever since I got my first taste of it: Cebuano cuisine. Uncomplicated, yet always delicious and ingenious, Cebu food never fail to give me that sense of comfort that only lovingly-made dishes can give you. 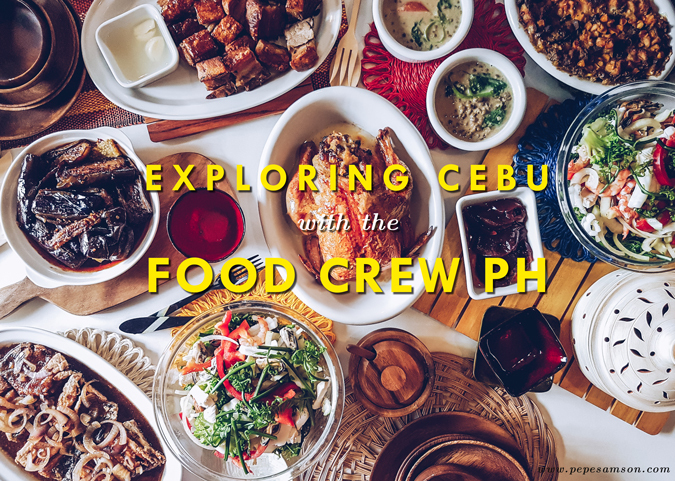 Cebu is, without a doubt, my favorite local destination for food-tripping—that’s why when the Food Crew PH invited me to a food crawl in the Queen City several weeks back, it was heartbreaking to say no. But I had to let out the two-letter word I hate saying the most, thinking that I have to be a responsible employee and catch up on pending work at the office. Goodbye, Cebu, I’ll see you some other time maybe. Then, B’ley, Food Crew co-founder, called me and read out the list of restaurants they would be visiting—and that was when all attempts at resisting got shattered. 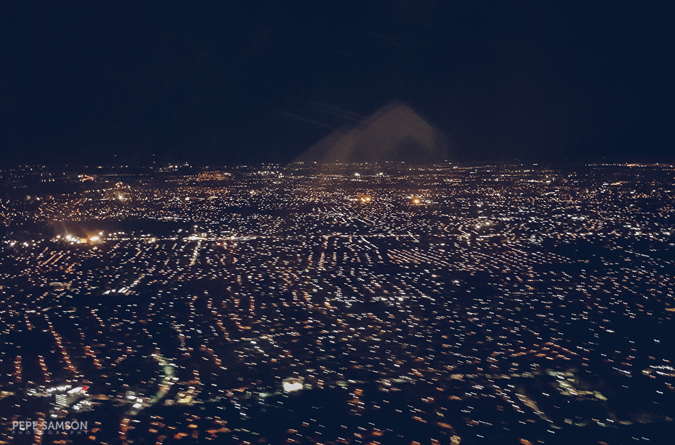 I filed a 1-day leave, and decided I will be spending a whole day in Cebu—fly Monday night, return Wednesday morning, straight to office. Sounds tiring, yes. But it turned out to be one of the most fun food tours I’ve had. Armed with my weekend bag, I left the office that Monday night for the airport. Our flights were sponsored by Cebu Pacific Air (thanks Cebu Pac! ), and while waiting for departure, I had the chance to explore the many new restaurants at NAIA Terminal 3. After a little over an hour, I safely reached Mactan International Airport, happy with that familiar smell and humidity of the city. I booked a cab and made my way to where my friends were staying, the Alba Uno Hotel, located near the IT Park. 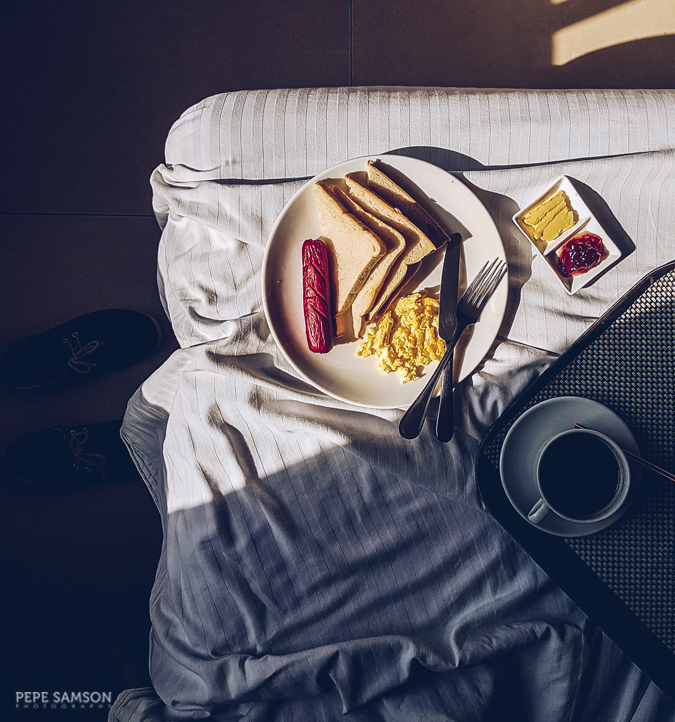 The next day, I was up early for my one-day-only food tour, and after having breakfast in bed, I met up with the rest of the crew. Cebu’s traffic situation surprised me a bit, and major roads in the city now remind me of Manila’s. Not as heavy, but busier than it used to be. Good thing we were exploring Cebu via Uber—a convenient and hassle-free option as the knowledgeable drivers know the short cuts and can avoid the busy thoroughfares! Our driver, Kuya Jeff, was with us all throughout the tour, regaling us with stories and telling us about life in Cebu. Since I arrived Tuesday, I only caught Day 2 of the food crawl. Our first stop was Harbour City Dimsum in the new SM Seaside, a restaurant offering Chinese cuisine. 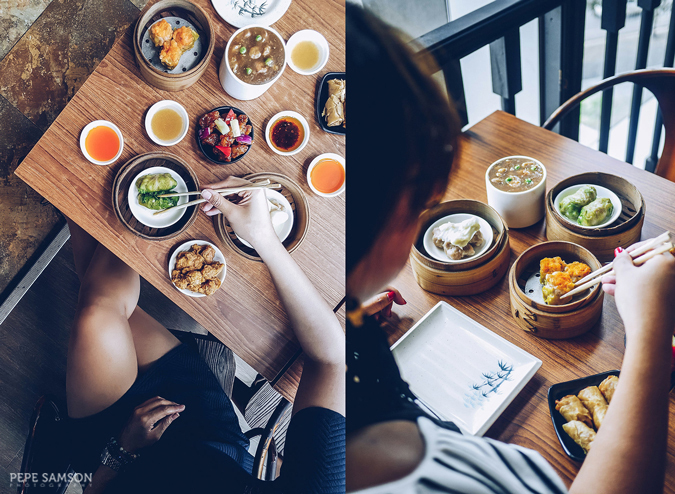 Actually, its sister restaurant, Dimsum Break, has been around for some time—it has practically become a staple in Cebu’s dining scene. 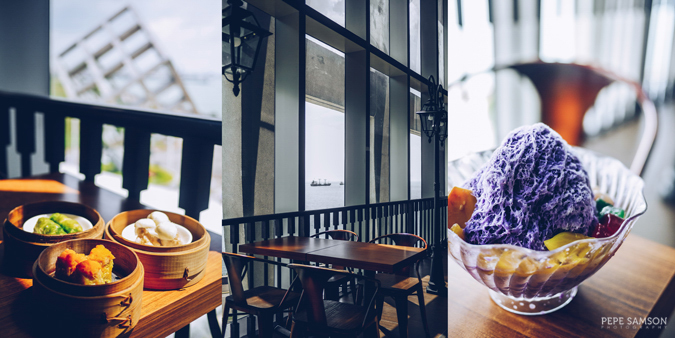 We sampled a variety of their specialties including the shaomai, quail’s egg shaomai, empress rolls, salted egg fried chicken, sweet-and-sour pork, spring rolls, and special rice (my favorite), then finished off with an ube-flavored Xie Ping. Everything was dizzyingly good. To (hopefully) wash down that heavy meal, we headed to Tom N Toms Coffee for a few cups and sweets. 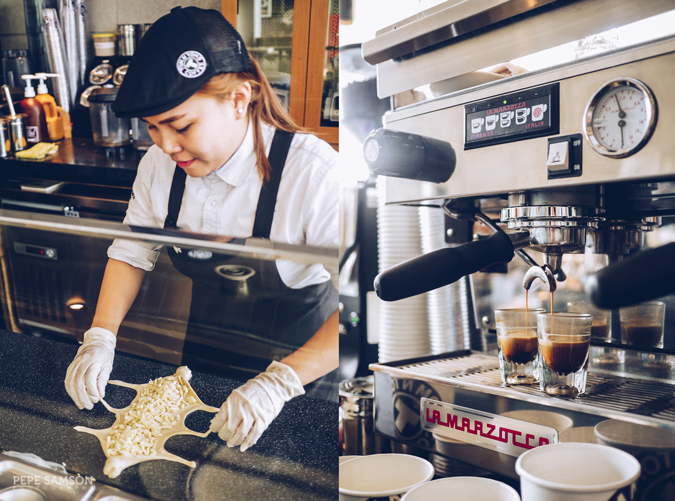 The South Korean franchise occupies a modern, industrial-style shop at The Greenery in Mabolo. 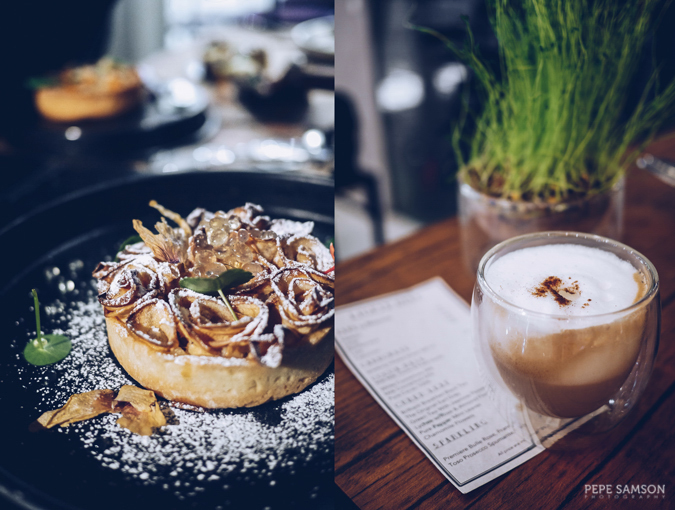 Serving savory and sweet baked goods alongside coffee and tea concoctions, the café is a popular hangout and meeting spot in Cebu. We tried a variety of their breads and coffees, and I especially loved the pretzels, garlic butter bread, honey cheese bread, and the Hazelnut Latte. 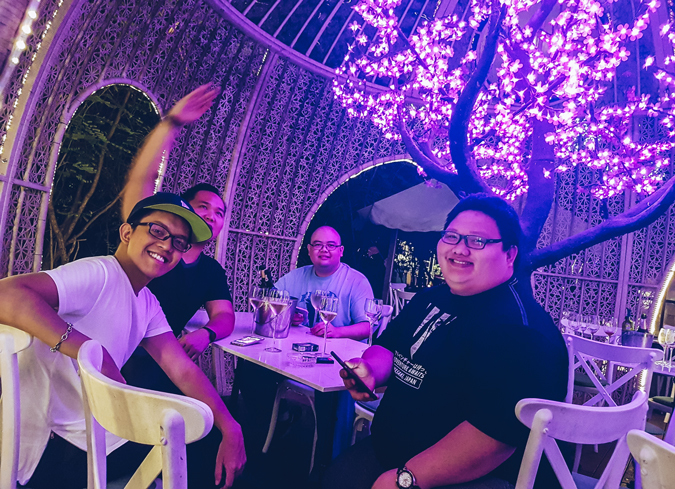 Shortly after, we headed to another part of the city to sample the offerings of Ilaputi—one of the most popular gastropubs in Cebu. As most locals probably know, Ilaputi started as a really small eatery with only one or two dishes; now, it boasts of an extensive Asian-American menu. 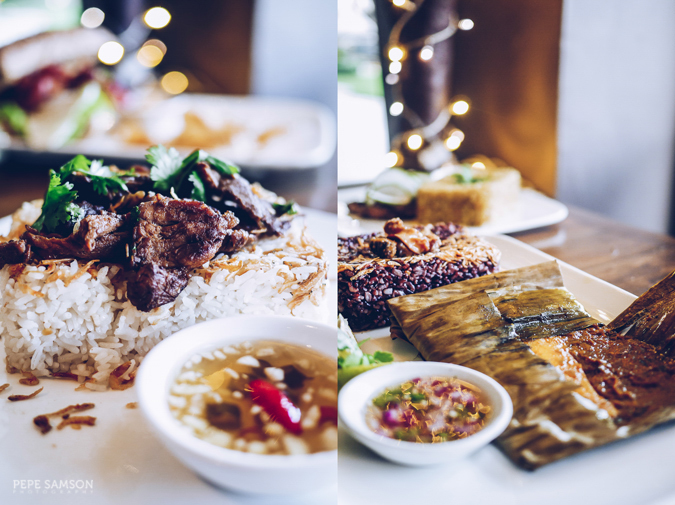 Among the dishes we tried, the standouts were the Stroganov (tenderloin tips and mushrooms in sour cream sauce), Kimchiwa (soy sesame tenderloin with kimchi rice), and the Grilled Grouper with lemongrass, ginger and guava relish, sheathed in banana leaf, and served with black rice. Oh, and they serve Turning Wheels craft beer here! Still trying to regain my skills at breathing walking, I found myself being whisked off to another restaurant—the House of Lechon in Kamputhaw. Here, we finally got a taste of local cuisine—from seafood and vegetables to, of course, lechon (roast pig) and desserts. 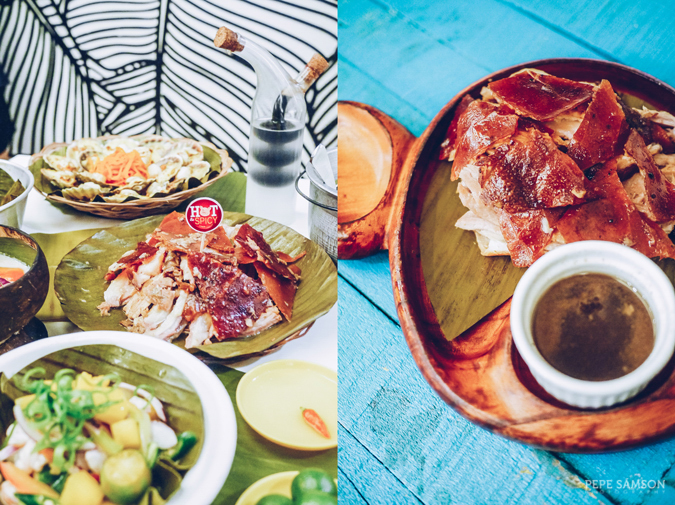 Their lechon is Carcar-style, and I personally preferred the spicy variant. Perfect with the lechon drippings, or with a combination of vinegar and soy sauce (and chilies), each forkful of lechon and crispy skin demands to be devoured. I also loved the Baked Scallops, Kinilaw na Tanigue (I loooove ceviche), Grilled Tuna Belly, and White Marlin. The desserts were very good too—especially the Oreo and Mango Float! After that feast, we all headed back to the hotel and that was when things got—let’s just say—“crazy”. I packed all my things as I was supposed to fly the next morning, then met up with a friend for some wine. Well, what do you know, things got a little too fun and I missed my flight! LOL! Yes! Seriously! I wondered at that point if there was still a job waiting for me, hahaha. Thankfully, the guys from Food Crew PH booked me another ticket for that afternoon! Maybe it was a blessing in disguise, because had I not missed my flight, I wouldn’t have discovered another one of Cebu’s tasty secrets: Abaseria. Not many people know about it, and we were so lucky to have visited it. 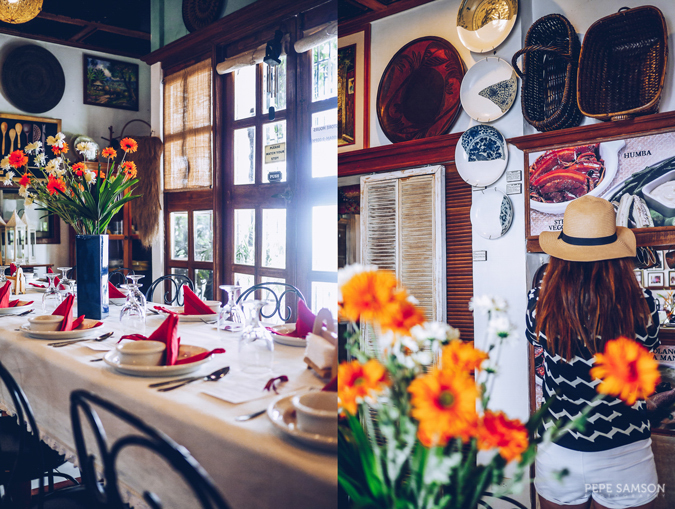 Part-deli, part-diner, and part-B&B, Abaseria has been, for more than 10 years, quietly serving their family heirloom recipes to the few incredibly lucky people of Cebu! We feasted on their specialties such as Mongo Beans in Coconut Milk (so tasty! 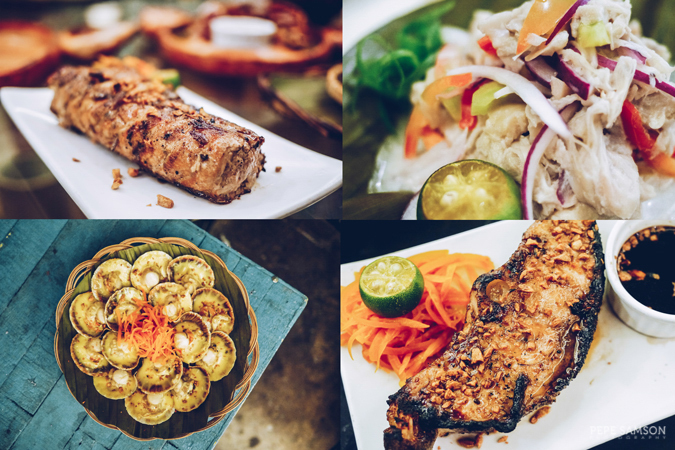 ), Seafood Salad (using a variety of shellfish and farm-grown fiddlehead fern), Thanksgiving Stuffed Chicken, Crispy Roast Pork, and Adobong Bangus Belly. The desserts were exquisite—especially the Choco Durian cake! Since the restaurant had a lot of quirky stuff on display, we couldn’t help but look around and—sorry—try some of them on. The owners have amassed so many souvenirs from their travels, including native bags, fans, hats, stuffed toys, glassware, ceramics, dinnerware, and even an Ivatan vakul—some of which are for sale. Mixed within the beautiful mess are their homemade products like jams, gourmet tuyo, and many more. I admit, Abaseria was my favorite from the entire Cebu food crawl. 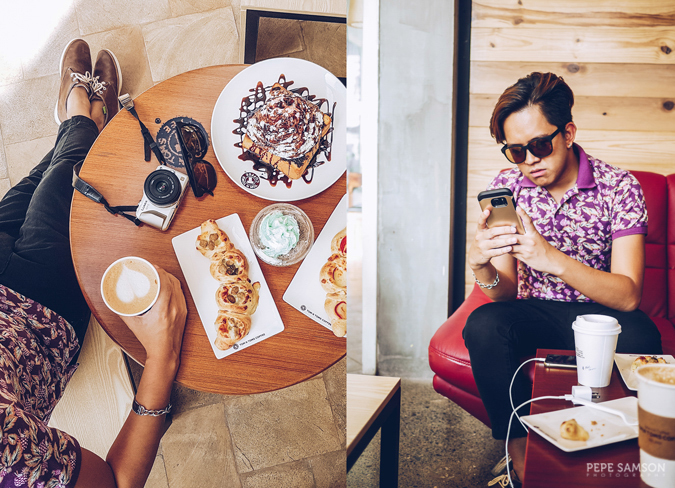 After that long, satisfying lunch, we drove to Banilad for the final stop of the tour: Bocas Modern Patisserie. 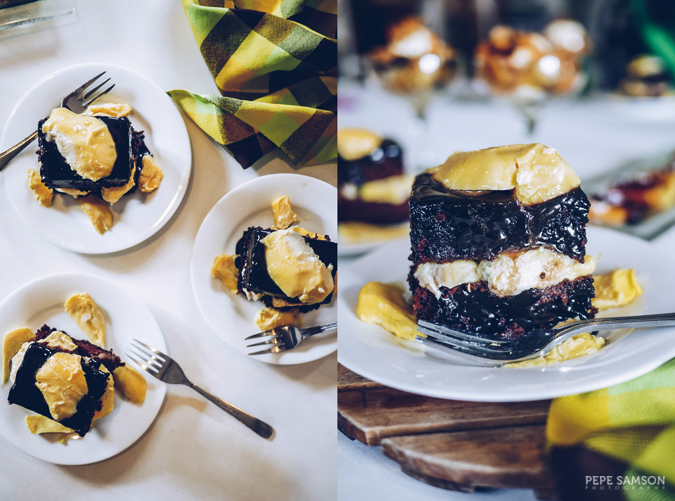 Owned by French pastry chef Jean Louis Leon, who used to work at the Plantation Bay Resort, the dessert-lab-slash-bakery is heaven for all dessert lovers. From éclairs, meringues, and macarons to cakes, tarts, and cookies, you will surely find one that tickles your palate the most. 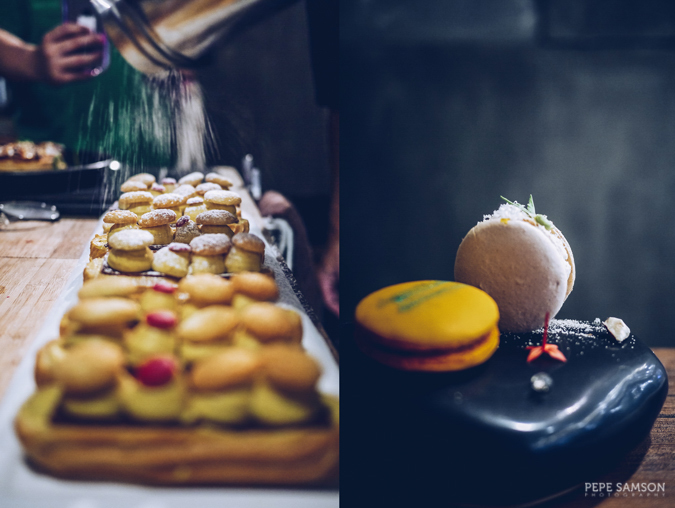 I really loved how the pastries and cakes aren’t sickeningly sweet, and how they are all intricately presented—it was as if you were dining in a posh hotel, rather than in a mall in Cebu. Guests would enjoy not only purchasing their favorites but also watching Chef Jean work his magic. Indeed, a must-try when in Cebu! 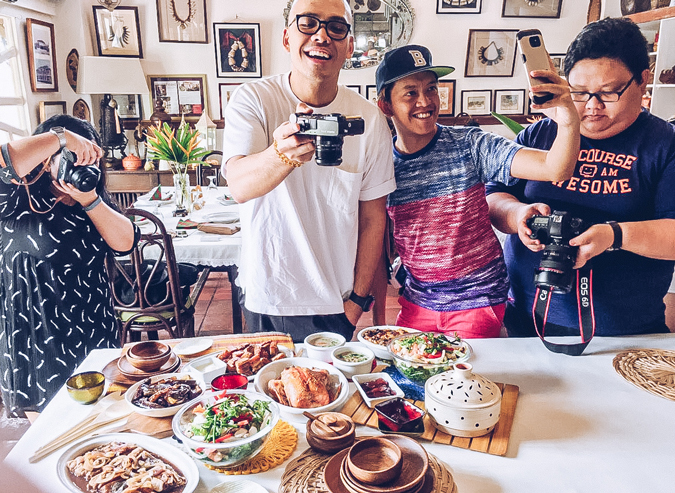 That wraps up our Cebu Food Crawl courtesy of Food Crew PH! I truly enjoyed this short trip, especially because of my hilarious and talented co-participants (finally got to meet THE Lissa Kahayon, yay! ), who made hopping from one restaurant to another extra fun. This was one of the funniest bunches I’ve been with—I really loved the nonstop banter, laughing, and competitive flatlays! 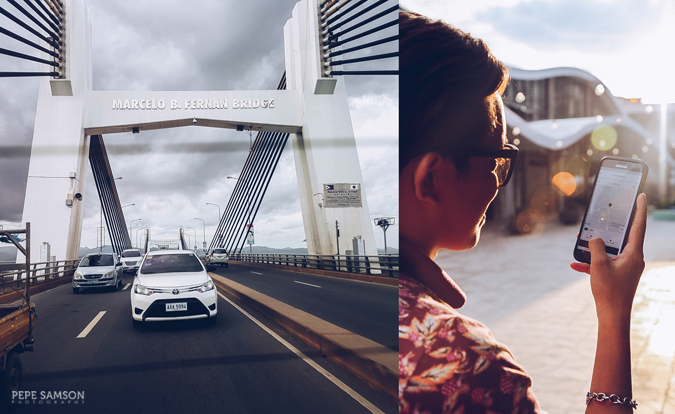 Combined with the awesome restaurants and the tasty food, my 42 hours in Cebu became so memorable. Thanks to Cebu Pacific Air, Uber, Alba Uno Hotel, all participating restaurants, and of course, Food Crew PH for this great experience! Til the next crawl! 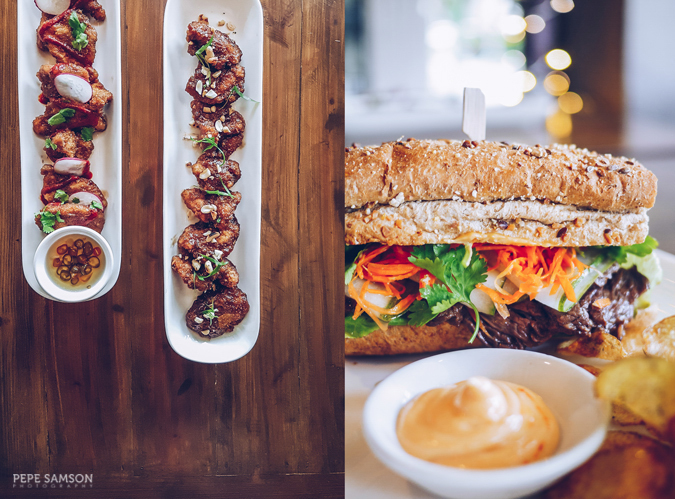 Which of these restaurants have you tried? 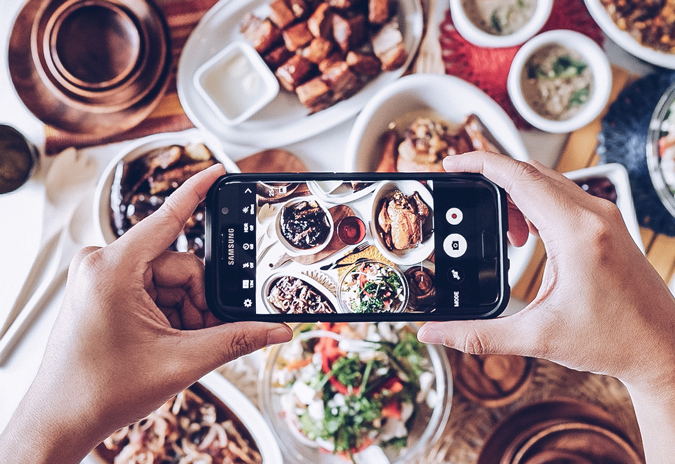 What's your favorite restaurant in Cebu? 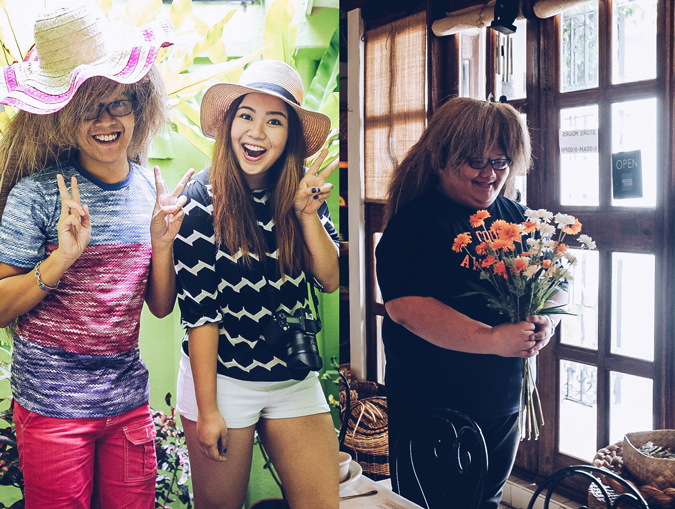 Special thanks to @thebaldbakerph, @chef_in_heels, @discoverMNL and @forkspoonmanila for some of the photos.